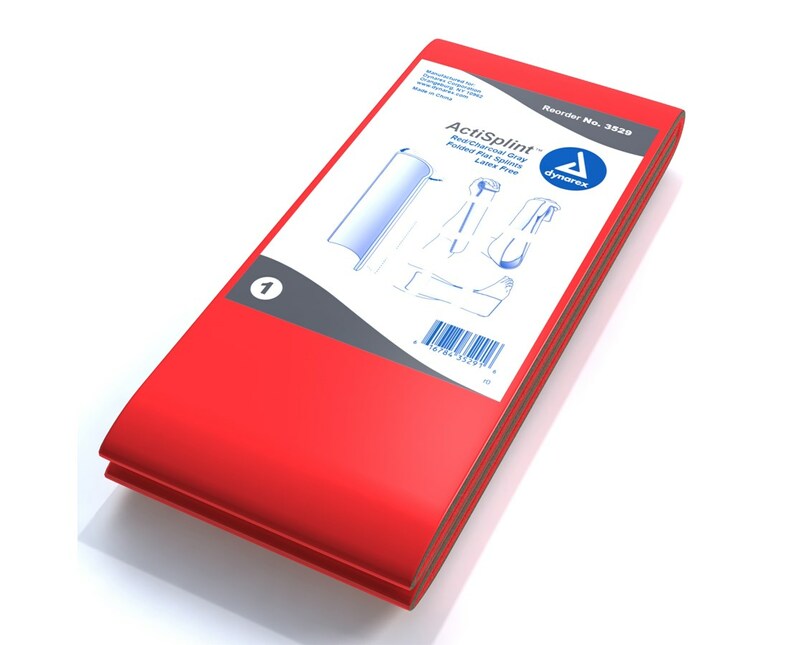 The Dynarex ActiSplint™ Universal Flat Splint is designed with a latex free, easy to mold and comfortable splint made to conform to the shape of the injured area. The splint can be cut to fit the desired size. The Dynarex ActiSplint™ Universal Flat Splint is adaptable and lightweight - weighing only 180 grams. Its an affordable and great choice for all on-the-spot emergencies which can be used with X-Rays. 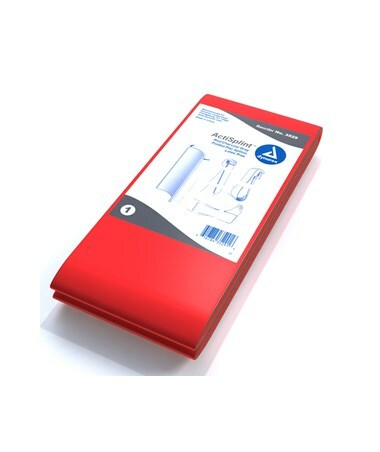 The splint is ideal for EMT's, veterinarians, military, athletics, recreation and first aid kits. It comes in 50 per case.